Diagnosis of dyslexia in children usually starts with the child’s teacher. While a teacher doesn’t typically say your child has dyslexia, they are often the first to point out problems. Dyslexia academically means “difficulty with words or language”, and though problems don’t always mean dyslexia, problems should make you consider testing. Educators often understand what’s necessary to overcome the symptoms of dyslexia, but with 20+ other children in the classroom, they don’t always have the tools or time. 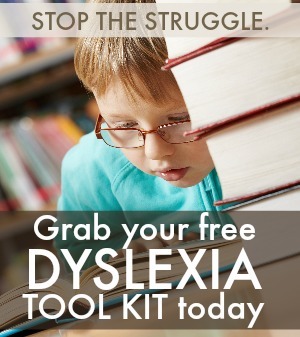 Fortunately, the only thing required to overcome the symptoms is an understanding of how the child’s brain processes information – and then make adjustments in teaching methods to take advantage of a dyslexic child’s strengths. The symptom that is most common is called letter reversal. Confusing characters, like b and d, or 13 and 31 or even no and on, are one of the signs. However, there are many young children who do this and don’t have dyslexia. Another sign is sounding out letters like d-o-g and then saying another word like “draw”. Difficulty mimicking hand gestures, like “lift your right arm’ or ‘touch your right toe with your left hand’. Watching the gym teacher lift their left arm and then having difficulty figuring out which arm they should be lifting is an indicator. 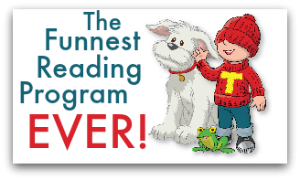 If your child reads letters or syllables in the wrong order, for example parc and carp, or syllables like animal and aminal. This is called sequencing. One of the problems of diagnosing dyslexia in children is understanding the symptoms, but also recognizing that the symptoms aren’t a diagnosis. These are just some of the signs that should be telling you “we need to delve further”. Because learning isn’t taught through the eyes of the dyslexic child, the difficulties that the children face can have negative repercussions on their self-esteem and behavior. 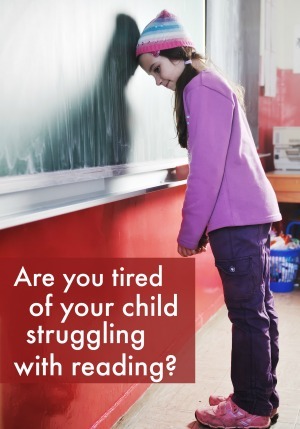 And since dyslexia isn’t diagnosed at the first onset, children often become victims of being labeled “slow”, or “lazy’ before they get diagnosed and finally understand how their brain operates. Some end up “feeling stupid”, as one dyslexia child put it. The biggest reason you should have your child tested as soon as you realize “more studying” isn’t the answer is for their overall self worth. Feeling bad about yourself is especially hard at a young age. And that feeling can lead to outbursts, bad behavior and other ways to distract people from the problem. Remember dyslexia isn’t a disease. It’s a way of thinking – that can be successfully overcome. 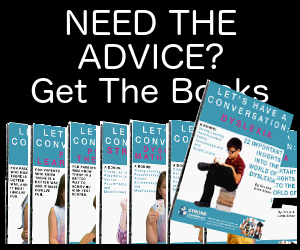 More can be discovered about dyslexia in children by using the links below and right to browse our dyslexia archive.